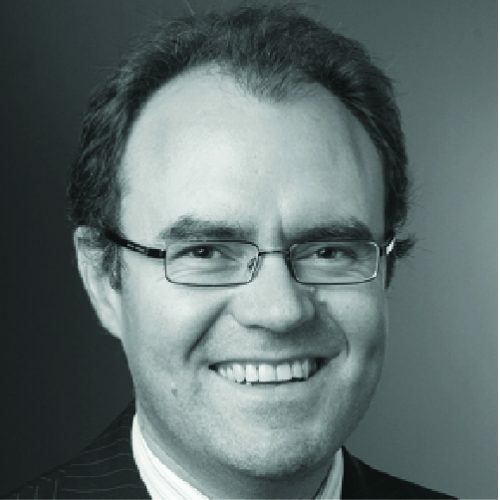 Xavier Vénéreau is currently Head of Producers & Finance, Marketing & Origination IST at BP Oil International Limited. His regional focus is on Europe, Africa and Russia. Prior to this Xavier held several roles in commodities and debt structured finance for BNP Paribas in France and Houston. Most recently was the Global Head of Structured Debt Upstream Oil & Gas and Head of E&C Structured Debt EMEA at BNP Paribas in Paris.